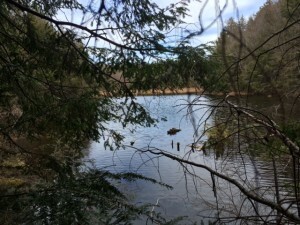 The Georgian Bay Land Trust welcomed a new protected property to our network last week. 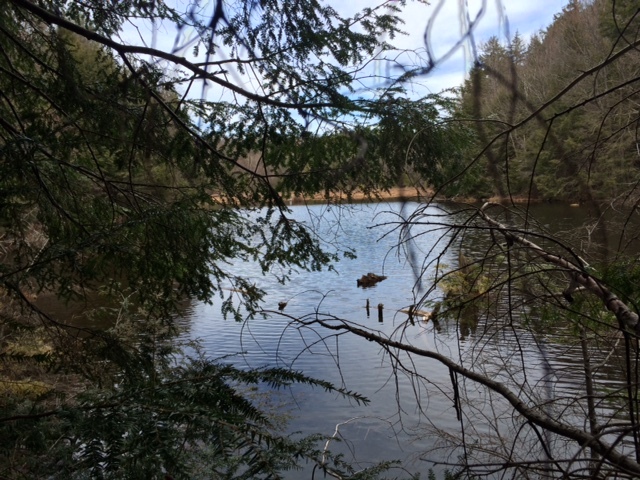 The Crane Lake Reserve is located on the northern shore of Crane Lake, just to the west of Blackstone Lake. 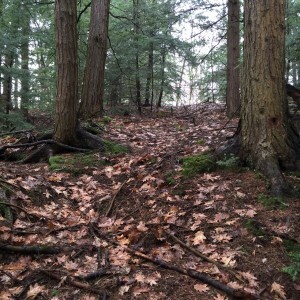 One of the Land Trust’s few inland properties, the reserve boasts more extensive soil development than is common along coastal Georgian Bay, and contains sugar maple and eastern hemlock forests in its inland portions. The reserve’s shoreline consists of an interior coastal wetland, which provides an important link to a significant high-quality wetland adjacent to the property. Protection by the Georgian Bay Land Trust ensures that this property will remain undeveloped, and that the species who rely on it as a link to interior wetlands, crown land, and other protected areas will continue to benefit from an intact transportation corridor. 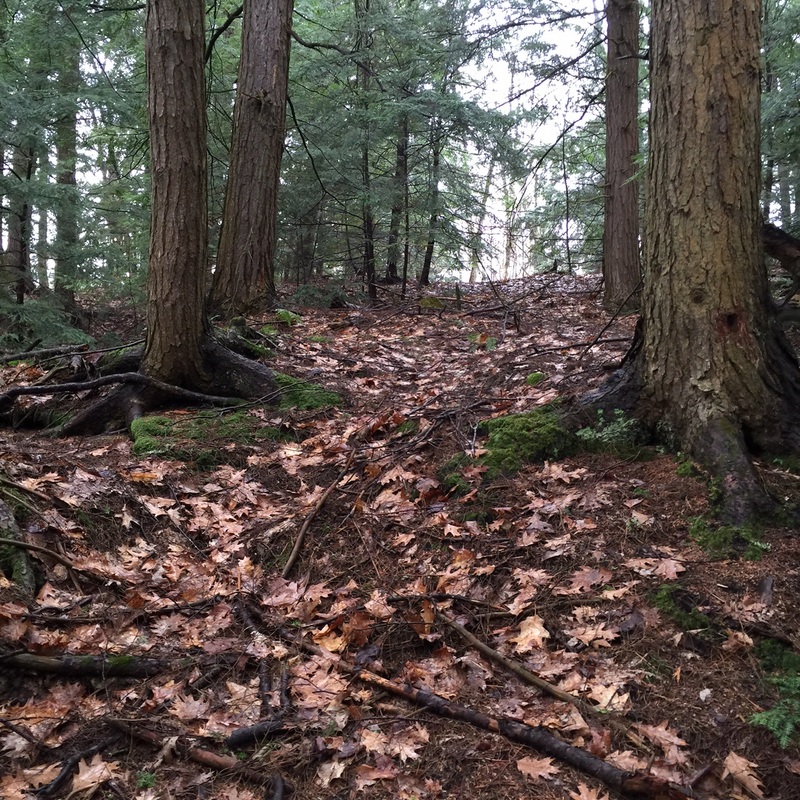 The acquisition of the Crane Lake Reserve was made possible through a generous grant from the Great Lakes Basin Conservancy. Thank you to the Conservancy and to everyone who worked to ensure that this property is protected forever!